Only you can rescue Big Barry - your huge robot head pal - from a space theme park that's been invaded by a tentacled pan-dimensional godbeast. 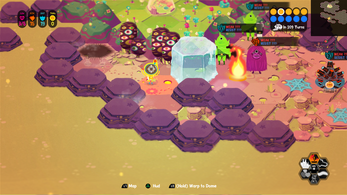 Explore an alien planet, beat a menagerie of strange baddies and win Loot Cards which give you special abilities. Choosing which to equip requires strategic thinking - the way you lay them out is crucial, and some must be sacrificed because cards are also the precious resources you need to heal and use powerful abilities. 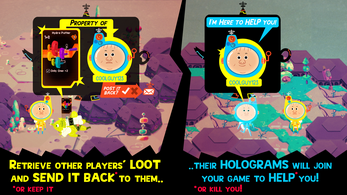 Careful though because baddies can loot you! 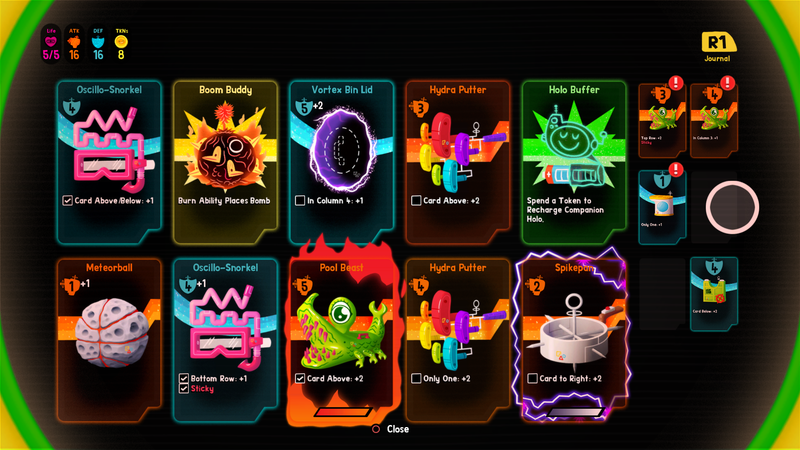 The cards they steal drop into other players' games. 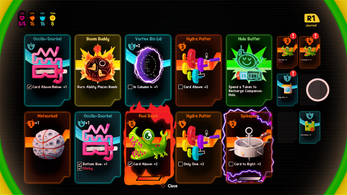 When you defeat an Elite Baddie you'll get another player's card: will you return it or keep it for yourself? 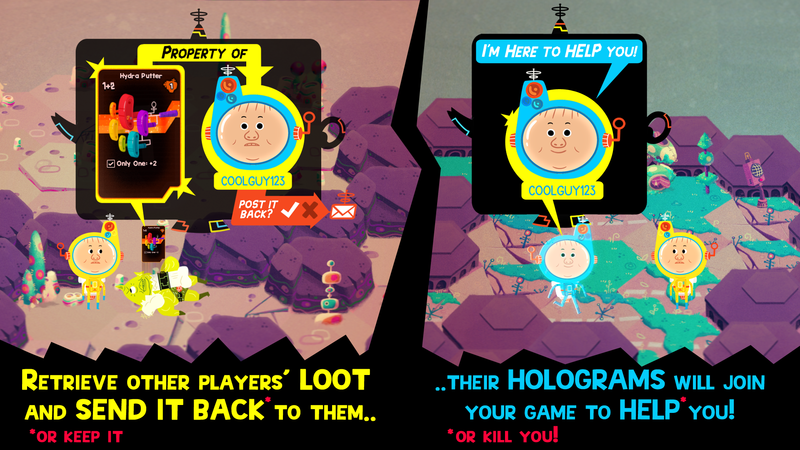 Either way, prepare for a visit from that player's Holographic Helper to shower you with thanks or terrible vengeance - Loot Rascals is a tale of friendship, loss, and redemption! Every game is different in this procedurally generated roguelike: gather Loot Cards, show the Thing Below who's boss, and fly Big Barry to victory! 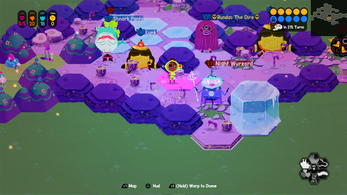 For Loot Rascals' online interactions to work you need to sign in so that you can access the server. This can be done automatically if you launch the game via the itch app. You can also log in via your Facebook or Google account. 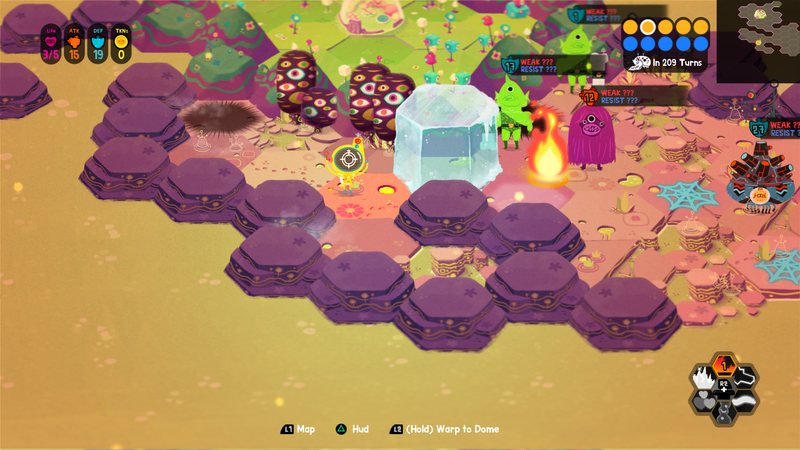 For reporting bugs and crashes more information can be found in our forums over here. 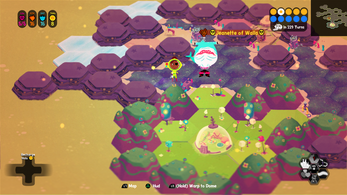 Help us get Loot Rascals ship shape for release by buying a refinery edition of the game! StickySteam Keys for Refinery Edition Players!